Soul delivers impressive passenger room, flexible cargo space, and lots of upscale available features in a tidy, affordable package. 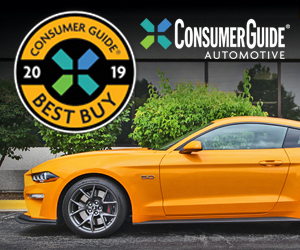 Fuel economy trails subcompact-class leaders, and most optional features can only be had by purchasing pricey option packages. With its slightly elevated ride height and tall “box-on-wheels” body shape, the Kia Soul straddles the line between a subcompact car and a subcompact SUV. 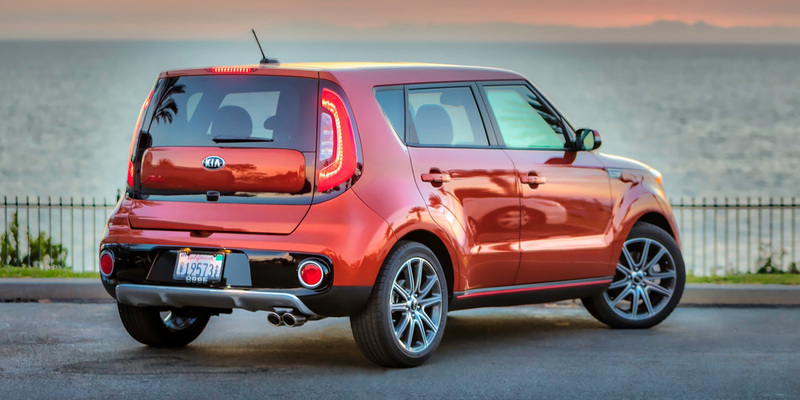 Kia also offers an all-electric Soul EV version in California and nine other Zero Emission Vehicle (ZEV) states. The original Soul joined Kia’s lineup for 2010 as a quirky, unconventionally styled subcompact with boxy proportions that gave it surprisingly good passenger and cargo space within its small overall footprint. Soul’s practical packaging, memorable marketing, and high feature-per-dollar ratio, along with Kia’s strong warranty, helped make the Soul a marketplace success. A redesigned Soul debuted for 2014 on a slightly larger chassis that was 30 percent stiffer than the original model. The styling was all new too, though the new Soul retained the same boxy profile and exuberant design spirit of the original. 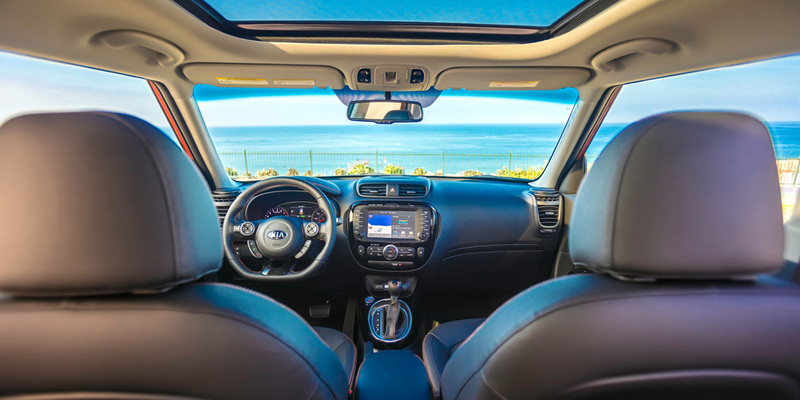 Over the last few model years, Kia has kept the Soul fresh by steadily adding available safety and technology features such as forward-collision alert, lane-departure warning, keyless entry and starting, and Android Auto/Apple CarPlay functionality. 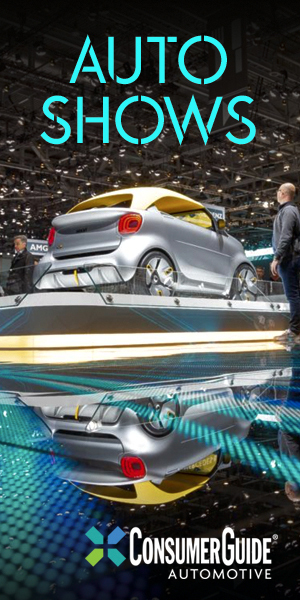 The base-model Soul is powered by a 130-horsepower 1.6-liter 4-cylinder engine, the midline Plus gets a 161-hp 2.0-liter four, and the line-topping Exclaim model has a 201-hp turbocharged 1.6-liter four. A broad range of optional equipment is available, including rare-for-the-class features such as a panoramic sunroof, heated and ventilated front seats, heated rear seats, heated steering wheel, and a cooled glovebox. The Kia Soul sees no significant changes for 2019, only a minor shuffling of standard and available features. The base 1.6-liter engine is rated at 24 mpg city/30 mpg highway with the 6-speed manual transmission and 26/31 with the 6-speed automatic. The 2.0-liter offers only a 6-speed automatic and is rated at 25 mpg city/30 mpg highway. The more-powerful turbo 1.6 engine (which comes standard with a 7-speed automated-manual transmission) actually does a bit better, checking in at 26/31. During Consumer Guide® evaluation, a Soul Plus returned 23.4 mpg, and a Soul Exclaim averaged 26.9. Both tests consisted of mostly city driving. All Souls use regular-grade gas. 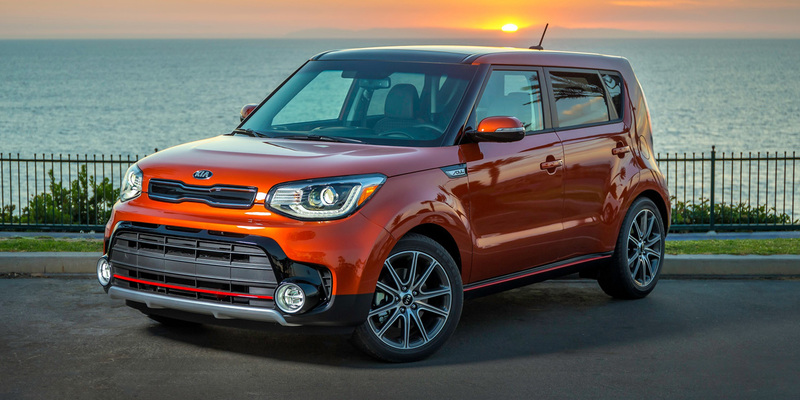 It’s easy to see that the Kia Soul has a lot of personality, but it’s also one of the most comfortable and refined subcompacts around—particularly in optioned-up form. The ride is decently absorbent, the handling is reasonably nimble, and the cabin is surprisingly spacious. The Exclaim model’s turbocharged engine delivers satisfyingly zippy performance with no penalty in fuel economy. 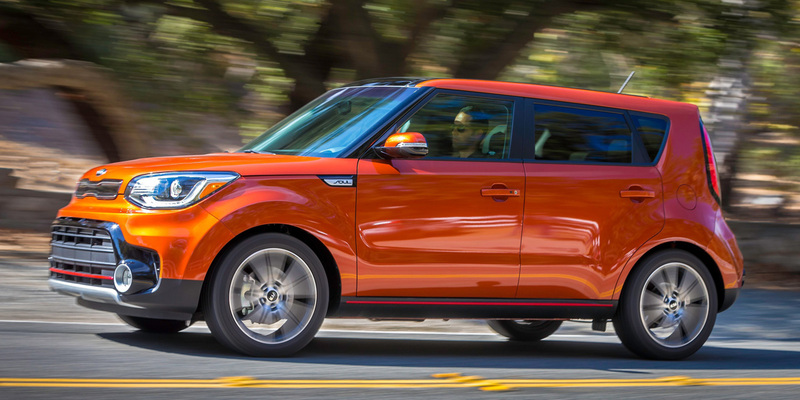 Regardless of model, the engine note can grow a bit noisy at times, and the sticker prices escalate quickly as options are added, but the Kia Soul is still one of the most compelling vehicles in its class. AVAILABLE ENGINES 130-HP, 1.6-Liter 4-Cyl. ; 161-HP, 2.0-Liter 4-Cyl. ; 201-HP, Turbocharged 1.6-liter 4-Cyl.